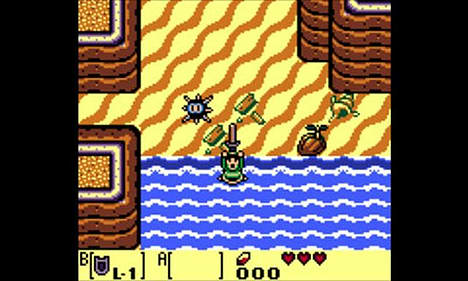 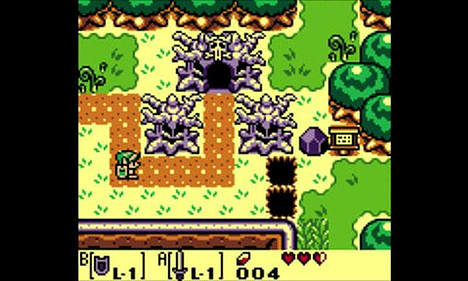 In the Legend of Zelda series’ first Game Boy adventure, Link is shipwrecked on the mysterious Koholint Island. 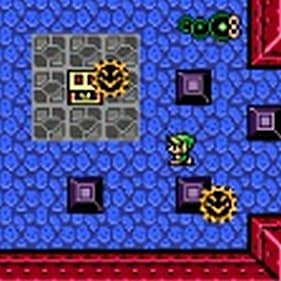 To return home, he must face a nightmarish new enemy and solve the riddle of the Wind Fish. 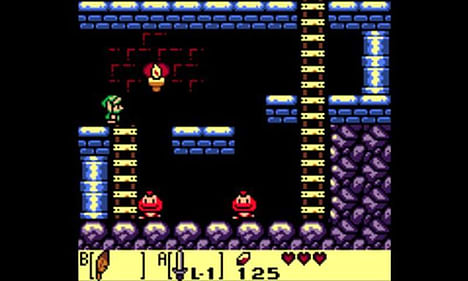 This definitive Game Boy Color version improves on the original Game Boy release with an exclusive new dungeon and colour graphics. 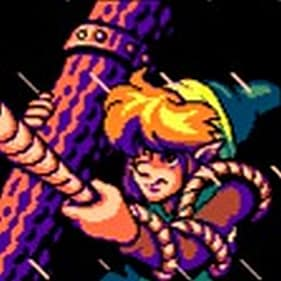 Help Link search for the eight Instruments of the Sirens, collecting items like the Pegasus Boots and Hook Shot, traversing challenging dungeons, and battling deadly bosses. 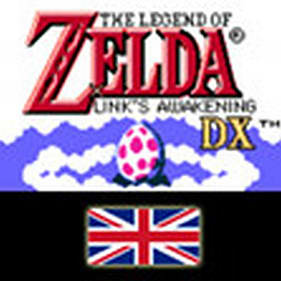 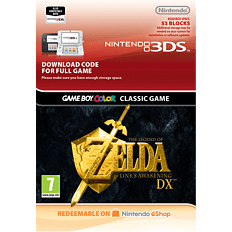 The Legend of Zelda: Link’s Awakening DX is as rich and engrossing an adventure as any you will find on the big screen.